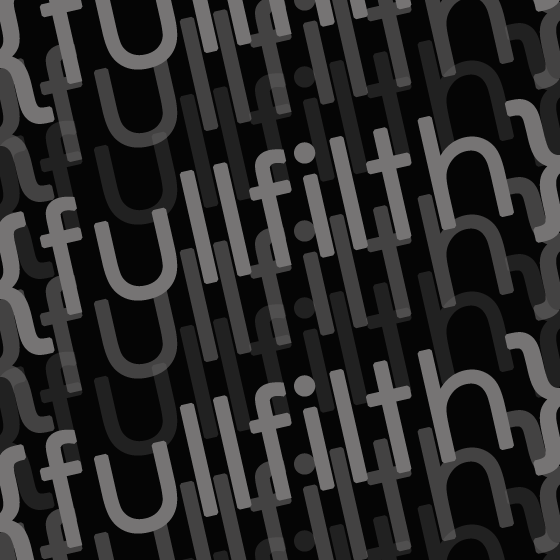 Faizal R: With an awful name.. what the heck is fullfilth? With an awful name.. what the heck is fullfilth? p/s: sambil2 buat keje, buat keje tah ape2..